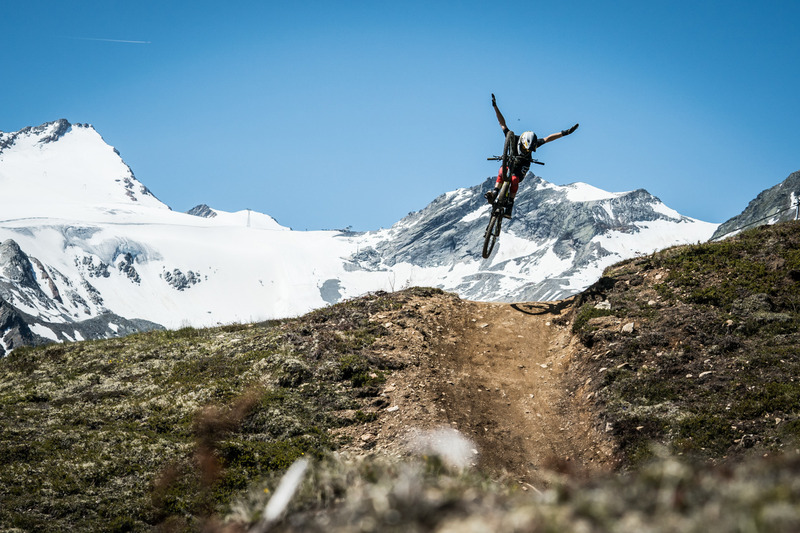 The Peak – where your holiday happiness peaks. 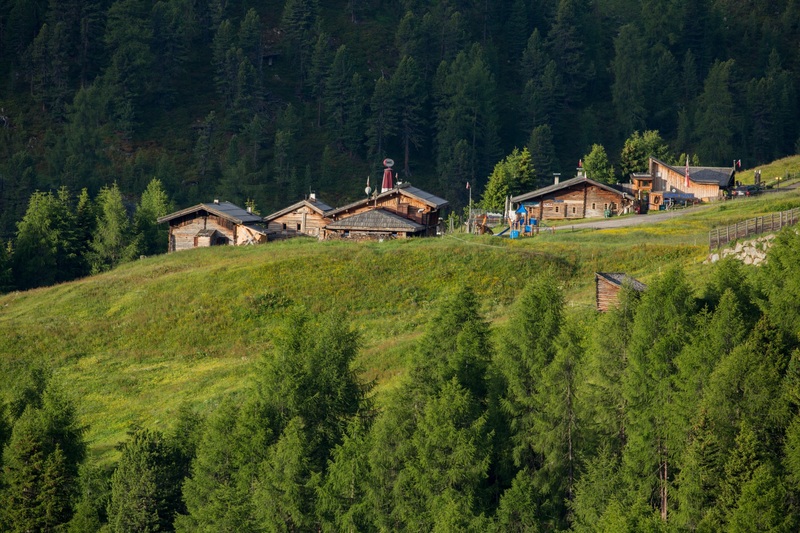 Our chalets and holiday apartments in Sölden offer you a great place to stay. 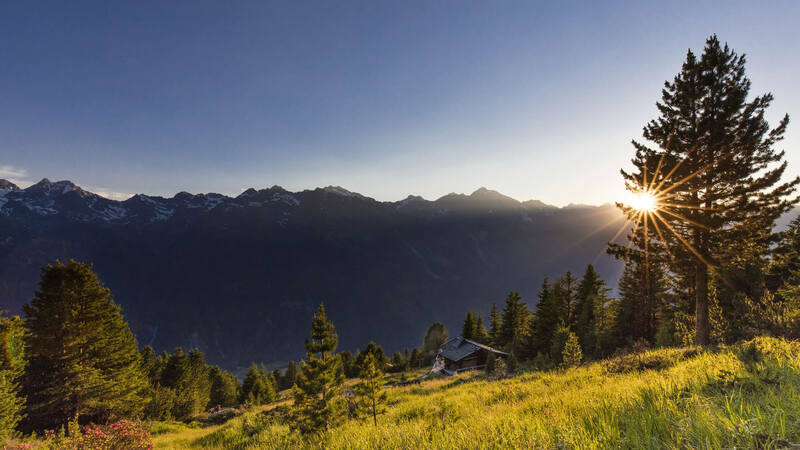 The accommodations in Sölden boast lots of sunlight, local woods, and pleasant colours and are the perfect starting point for your tours and activities in the diverse nature of the Ötztal Alps. 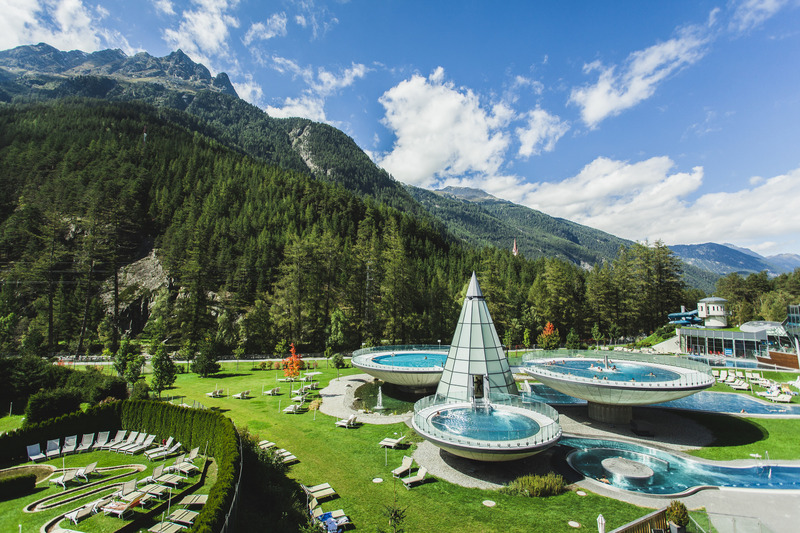 Whether in summer or in winter – you will spend an unforgettable time in Ötztal at our holiday apartments in Sölden, Austria! 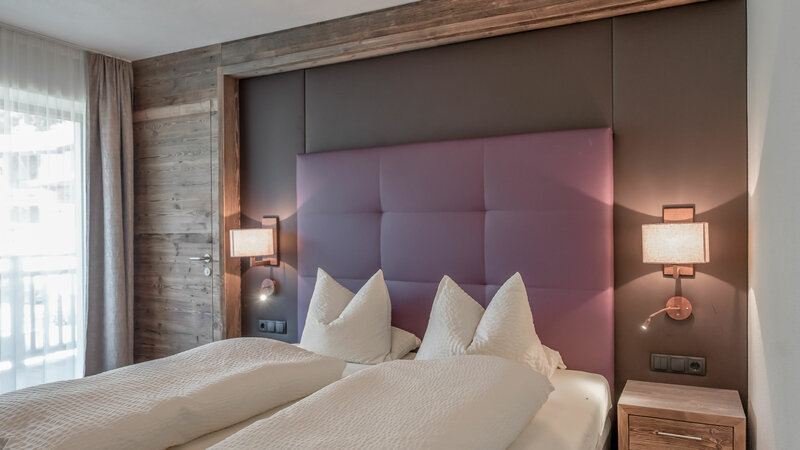 The stylish, modern, and yet down-to-earth Alpine furnishings and the comprehensive comfort at all our chalets and holiday apartments in Sölden, Austria ensure a deep sense of well-being. 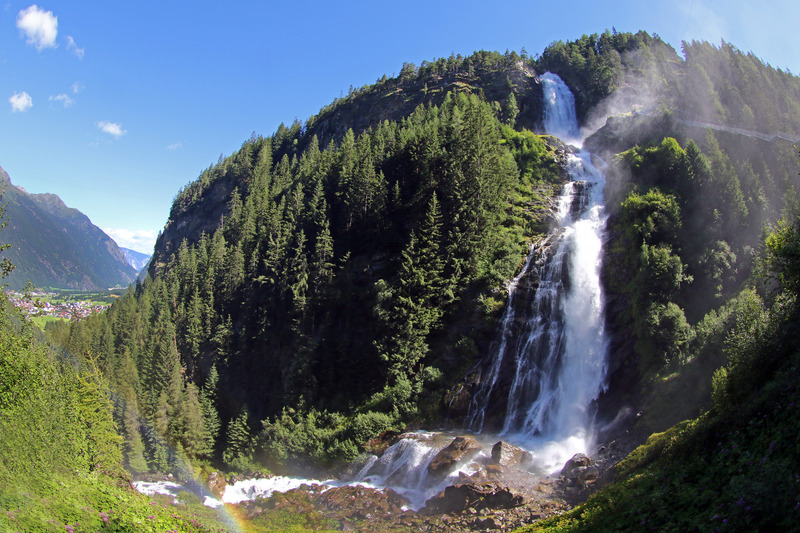 Numerous advantages await you thanks to the Ötztal Premium Card (from June to October)! Thanks to the lower pollen count here at 1,360 m in Sölden, those with allergies can breathe better. 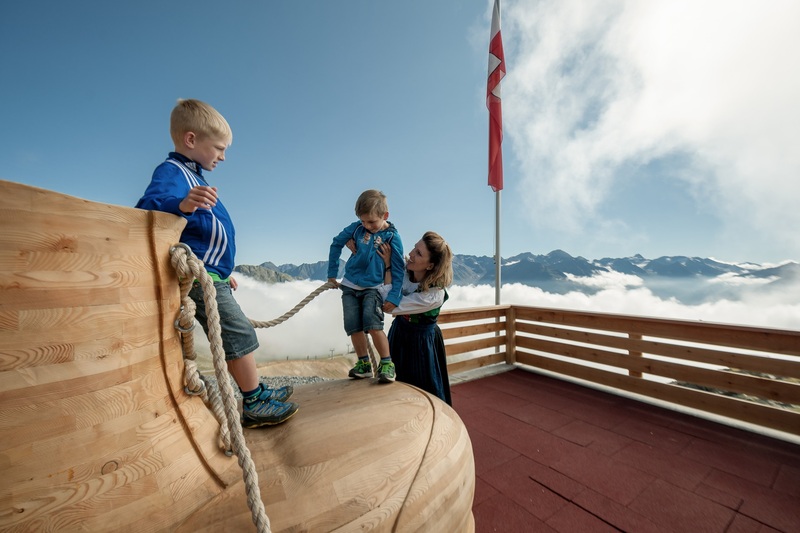 Our holiday apartments in Sölden with a wonderful view of the Ötztal mountains and Sölden are the ideal starting point for your outdoor activities – throughout the year. 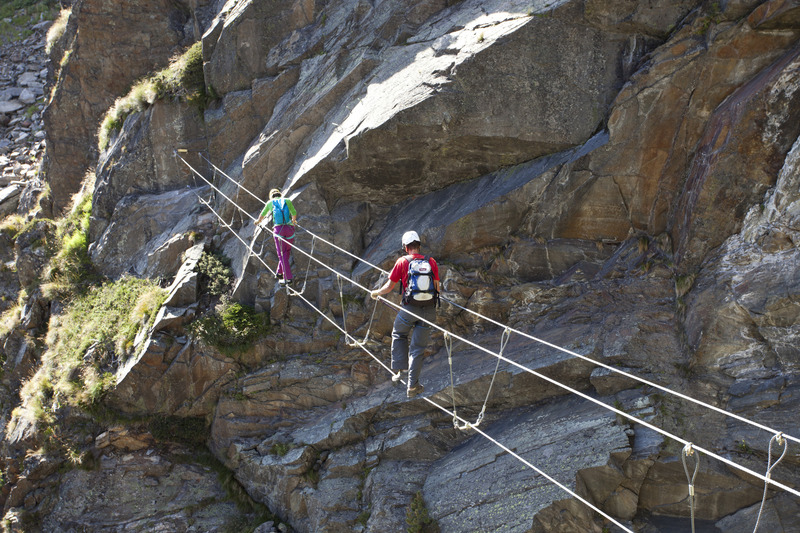 The active possibilities in Sölden are almost limitless. 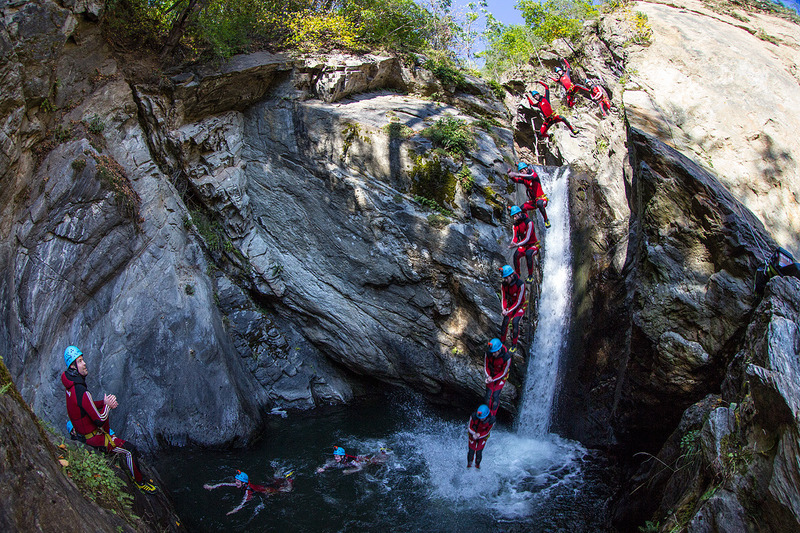 In summer: hiking, climbing, biking, swimming, and more. 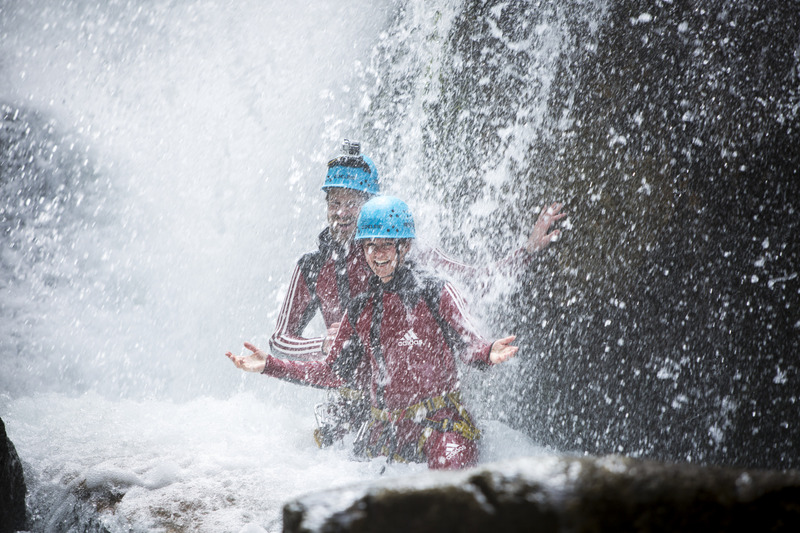 In winter: skiing, cross-country skiing, tobogganing, ice climbing, among other exciting activities. 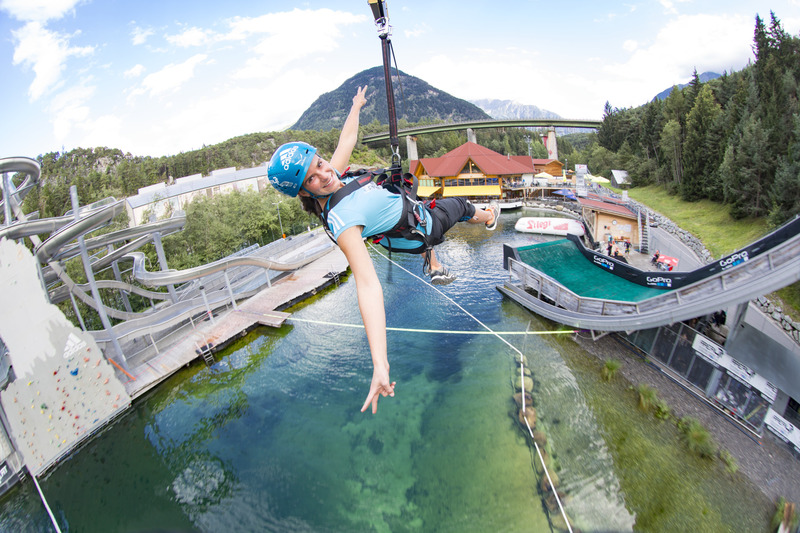 Located directly at the two slopes of the Giggijoch in winter (one red and one black slope) and at the mountain bike trails in summer (the blue Harbe Line, the red Leiterberg Trail, the Nature Trail Harise, the Traien Trail, and the Lettn Line leading to the Giggijochbahn gondola). 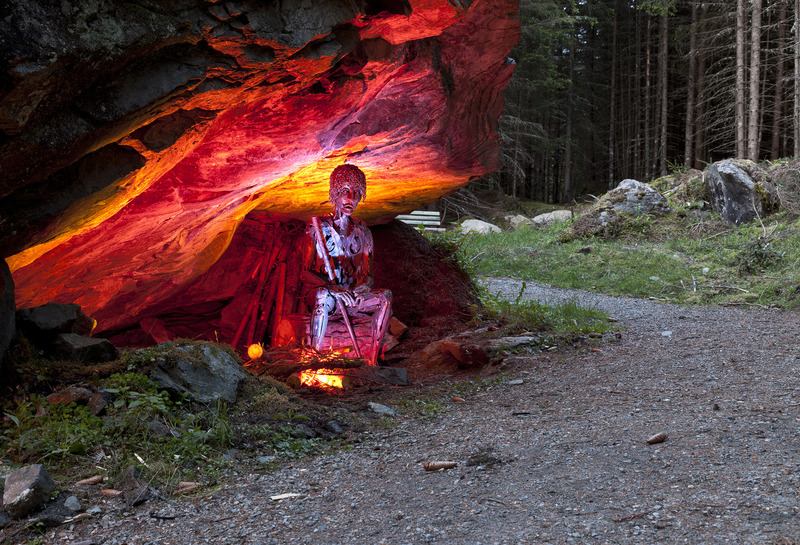 The location directly on the red and black slopes of the Giggijoch - also leave the car in the vacation. 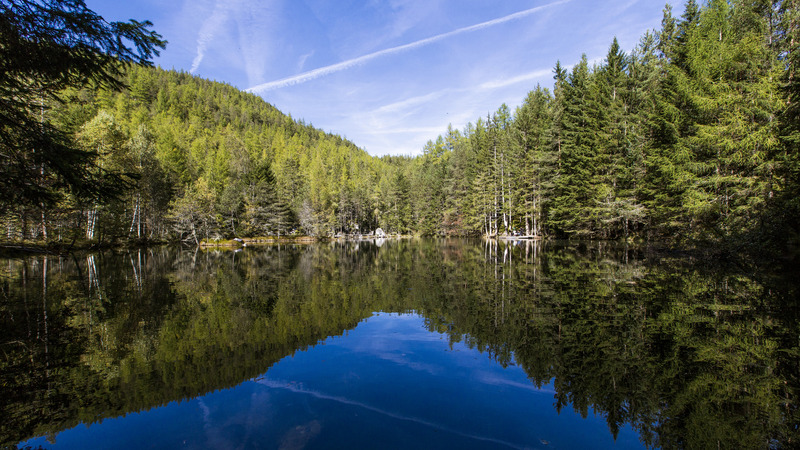 With the Panoramaalm there is also a restaurant in the immediate vicinity. 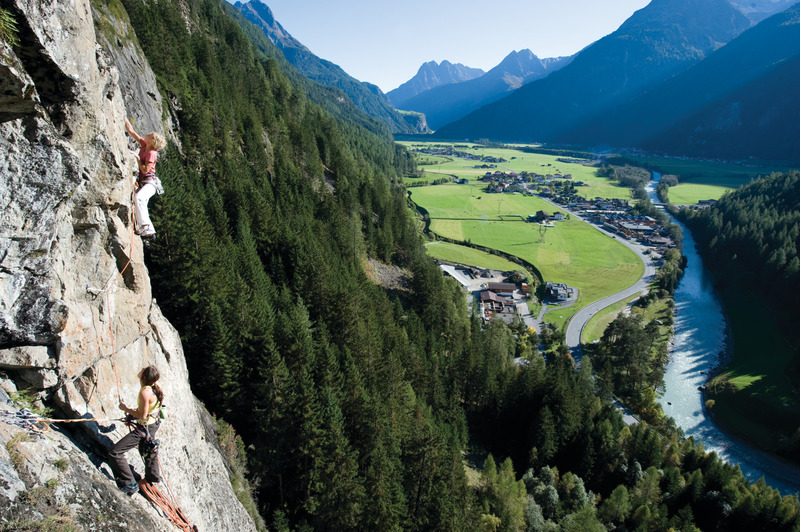 From our house you can start the tours to the Leiterberg Alm, Gampe Alm, Gampe Thaya as well as to the Grieskogel of Sölden. Our location at the Trails Harise (black) and Traien (black) as well as the Gahen Line (blue) is simply unique in Sölden. 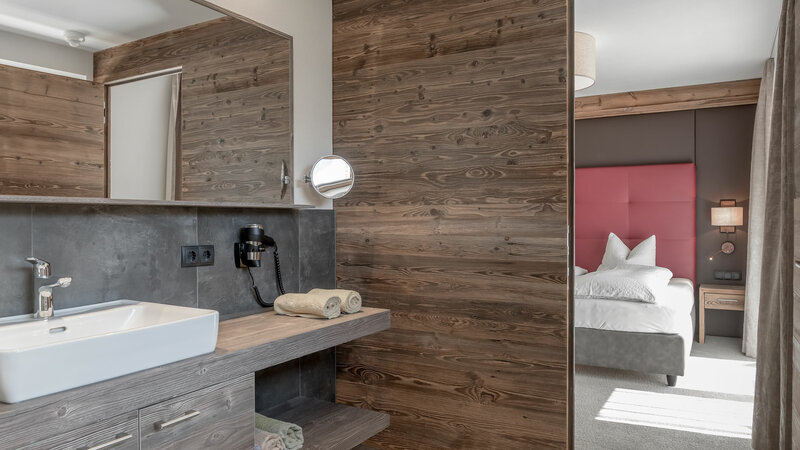 Modern, furnished in Alpine style, equipped with matured timber from Michls Stadel, comfortable, bright, and spacious – our chalets and holiday apartments in Sölden invite you to stay. If it weren’t for the beautiful mountain world of the Ötztal Alps right on our doorstep, which lures you outdoors, you would be content to spend your holidays purely in our holiday apartments in Sölden, Austria. 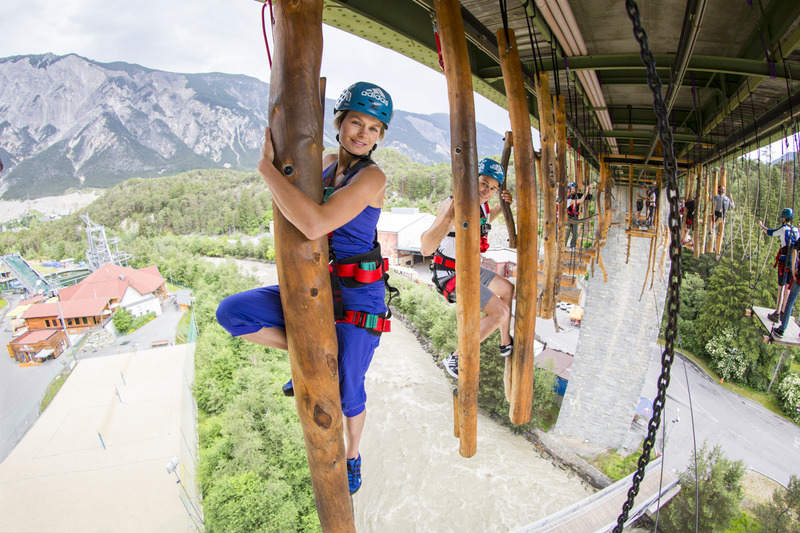 High-quality box spring beds in the bedrooms, a terrace or balcony, a fully equipped kitchen, and beautiful bathrooms with a rain shower are part of the basic amenities of our accommodations in Sölden. 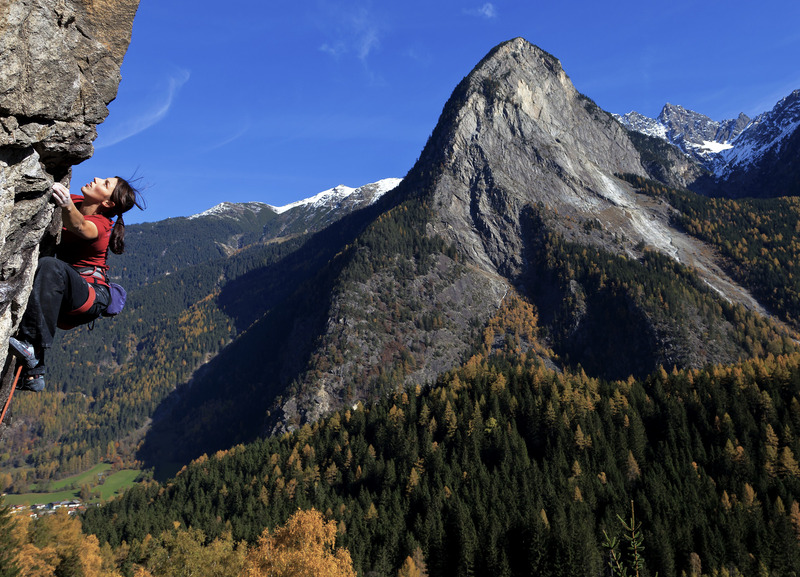 Towels and bed linen are ready for you to use, and with our free bread delivery service, we will make sure that you have proper nourishment before you explore the mountains. 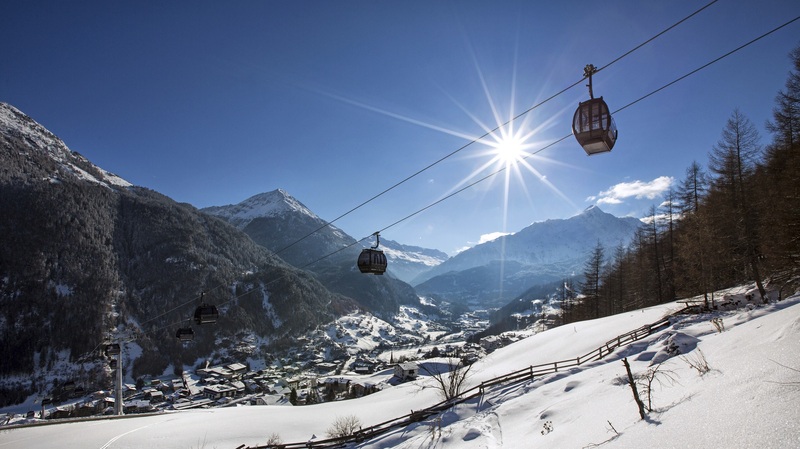 Our Wi-Fi and a ski locker are also at your disposal free of charge – everything you need for an unforgettable holiday in our chalets in Sölden, where you won’t miss a thing. 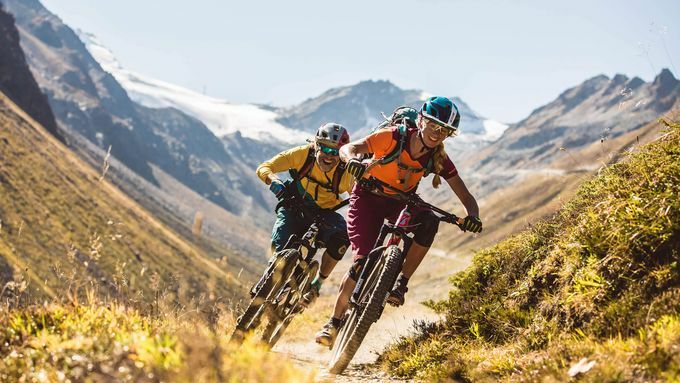 Arrive and feel at home – our cosy chalets and holiday apartments in Sölden are perfect for your time out in Ötztal, Austria far away from everyday life and the perfect starting point for your favourite outdoor activities! 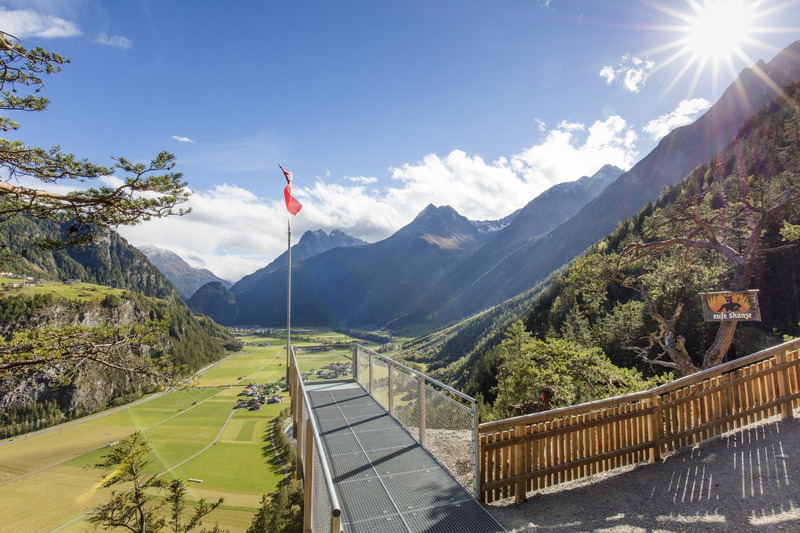 Our chalets and holiday apartments in Sölden are the perfect starting point for you to explore nature. In winter, the accommodations in Sölden are perfectly located directly at the slope – where the only limit to your skiing fun is your endurance.If you wish,you can even ski to your heart’s content and return to your holiday apartment in Sölden after sunset. 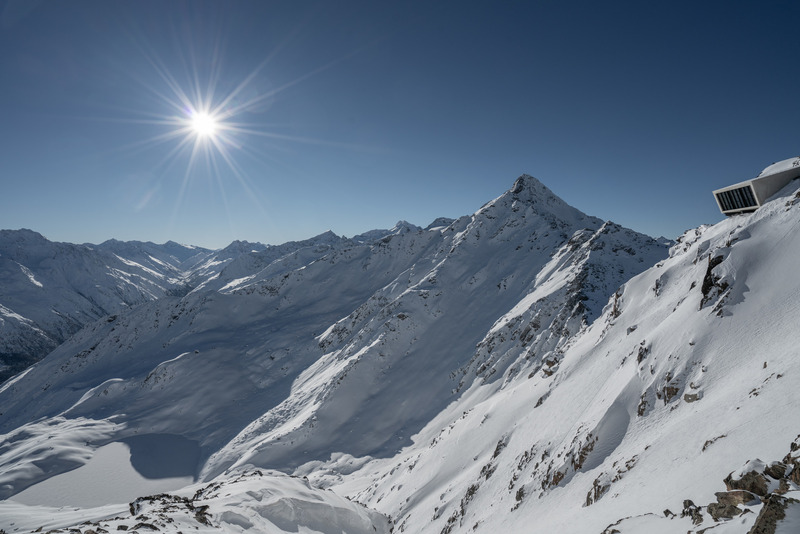 If you still haven’t had enough, the best thing to do is to experience some après-ski fun – that’s what Sölden is famous for all over the world! 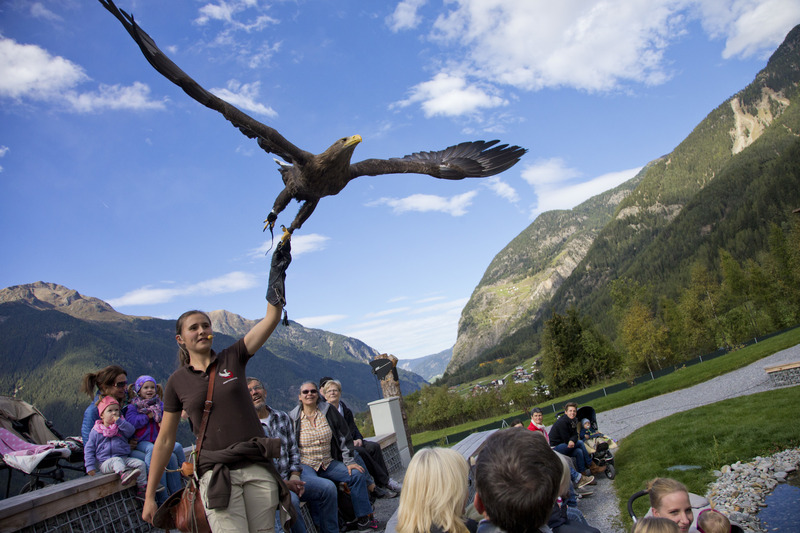 As you can see, both party animals and peace and quiet seekers have made the right choice in choosing our holiday apartments in Sölden. 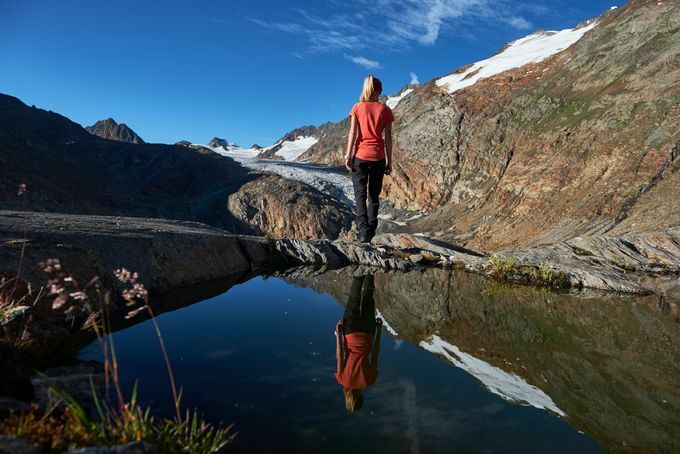 During summer, just one step outside the door and you are already in the middle of the hiking and biking paradise of Sölden. 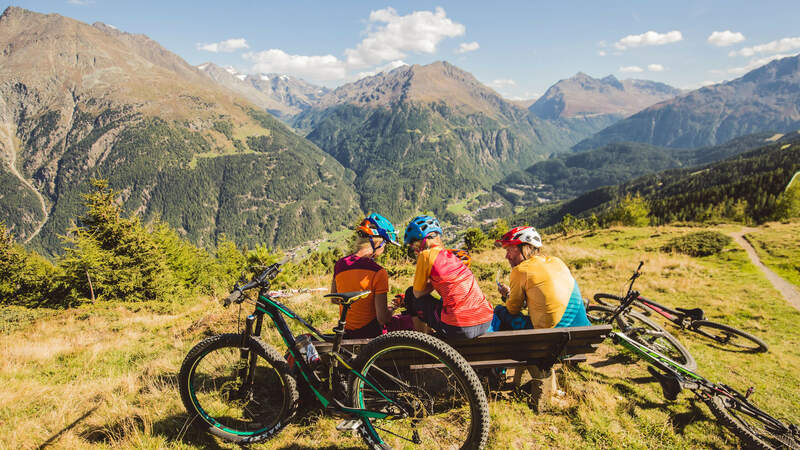 You can start your hikes and bike tours directly in front of your accommodation in Sölden – or you can ride the gondola up to the peaks for a closer look. 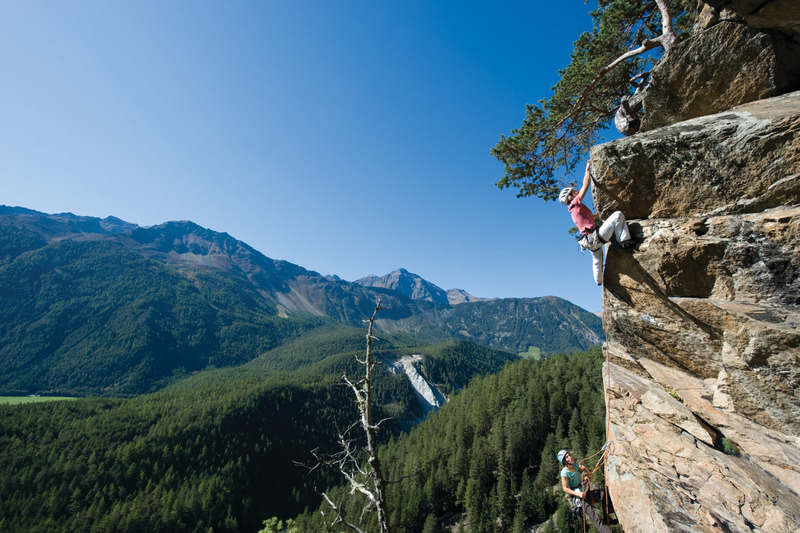 No matter how you plan your holidays in Ötztal – at our holiday apartments in Sölden you will be more than satisfied. We, your hosts the Kneisl family, are always ready to provide you with active, restaurant, and shopping recommendations. 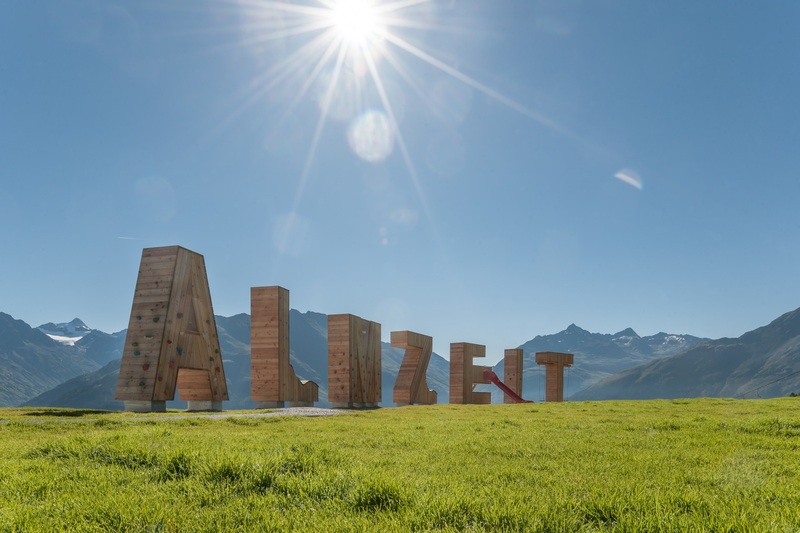 See you soon in Ötztal, at the chalets & apartments of The Peak in Austria – the ideal accommodation in Sölden!